The wrong way to approach a woman…stop it. I bought this case and have been testing it for the last 8 days. Since I’m on the go a lot and use my phone constantly; I needed to find something where I didn’t have to carry all kinds of cords. I do have an extra external battery that I used to carry around, but I noticed that my cord for my phone was starting to show excessive wear and tear. So, on to the Apple Store I went. Aside from all the eye candy surrounding me, I went directly to the wall of cases and this particular case immediately caught my eye. 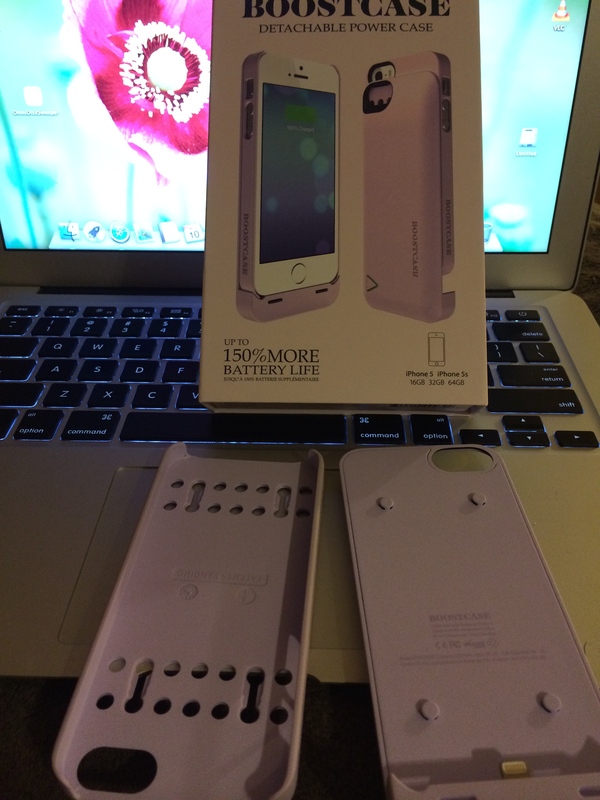 Since purple is my favourite colour, of course I was drawn to it, but the fact that it had an extra battery pack was even more appealing. 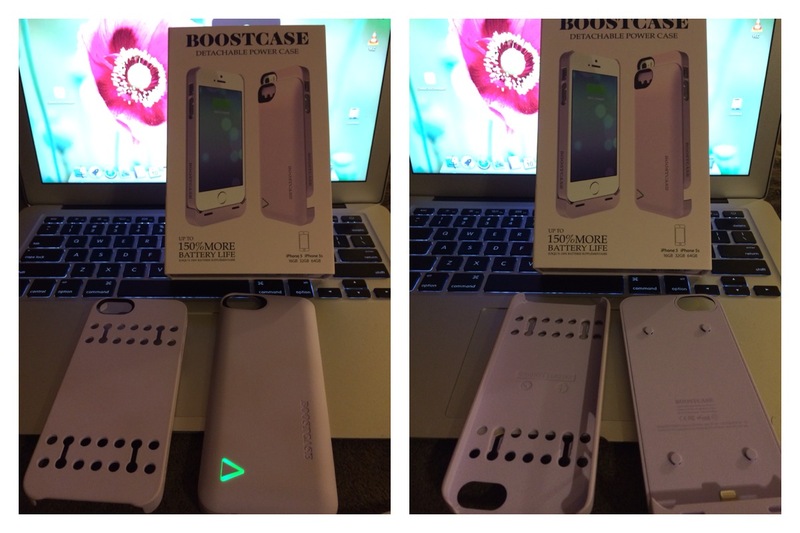 The case is a matte Lilac colour with a soft smooth rubber feel, not sticky and not slippery like most shiny cases. The thinner case anchors the phone to the actual battery pack and what was even more brilliant was that I can turn the battery pack on and off when I need an extra boost for my phone battery. When both pieces are attached it can feel a bit heavier, however it still feels comfortable in my hand. 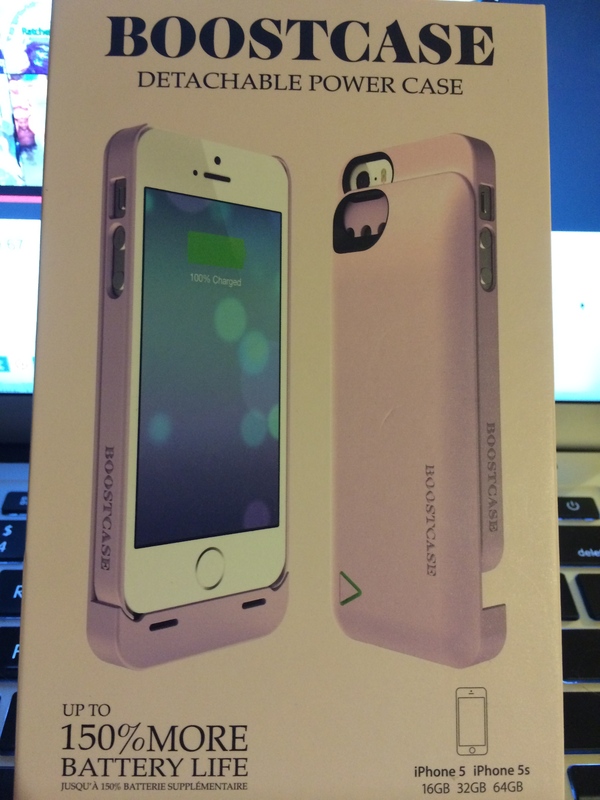 This case has saved me a few times in the middle of conversations and when doing errands. Extra battery power is always a bonus! Above you will see the green light indicator button which turns off after 1-2 seconds. Green light means the battery is fully charged, when pressing and holding this button down turns the battery off. This is a great feature for me since I usually fully charge my phone before I leave my house and attach both pieces. When I see that my phone battery is running low, I simply press the button and it recharges my phone’s battery very quickly. To test this product even more, I would turn the battery pack on just enough to get my phone battery past 20%, then I’d turn the battery pack off. I did this several times throughout the day and it worked like a dream! Above the indicator button is red (clearly showing it needs recharging) when plugged in, it flashes red until it is fully recharged, then it flashes green. The included charge cord has a USB plug end, which is pretty standard with most electronics nowadays, making it easier to use my many adapters I have on standby lol. I am especially impressed at how fast it recharges whereas with my other external packs, I would have to plug them in over night to get a full charge. 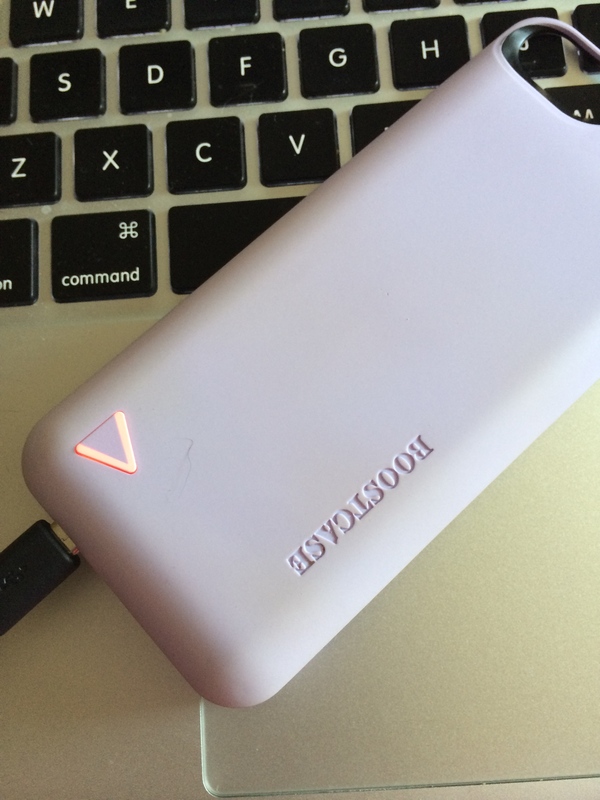 It takes less than an hour to recharge the battery pack when it is completely drained.